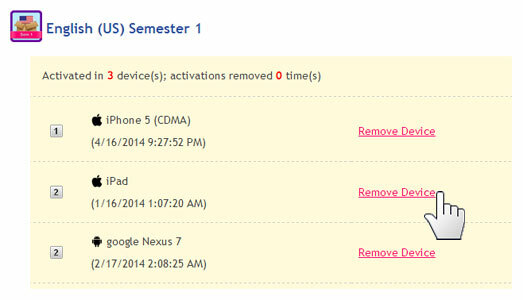 I want to delete my old iOS or Android device from my iAccess record. How do I do this? 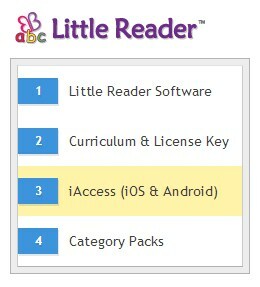 iAccess will let you download your Little Reader Touch lessons on a maximum of 3 iOS or Android devices. In case you need to replace one of the iOS or Android devices that you're using for the Little Reader Touch app later on, you can manage your iAccess records to delete your old device and free up a slot for your new device. Note that you may remove your old devices from your iAccess record for up to two (2) times for each Little Reader Touch course or category you own. 1. 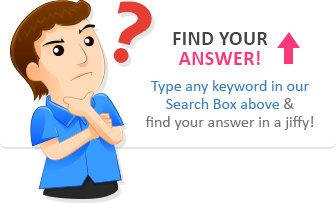 Sign in to your BrillKids Account. 2. Go to the "Purchases" section of your Account Management page by placing your cursor over the Account link located in the upper right part of the page. 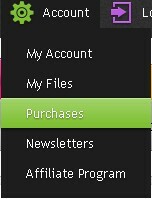 Select Purchases from the drop-down list, as shown below. 3. You will then be taken to your Account Management page. 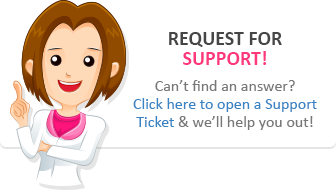 Click on iAccess (iOS & Android) under Little Reader. 4. By default you will see a list of Little Reader Touch courses that you own. If you want to manage your Little Reader Touch category downloads, click on the "Manage Category downloads" link. 5. Below each course or category name is a list of iOS or Android devices where you have downloaded that particular lesson file. Find the device record you want to delete and click on the corresponding Remove Device link to remove it (as shown below). 6. After updating your iAccess record, you may proceed with installing the Little Reader Touch app and re-downloading your lesson on your new iOS or Android device. You may remove your old devices for a maximum of two (2) times for each Little Reader Touch course or category you own.